Here are a selection of Systems, Modules and Template Systems for Mobirise Sites. Do Not use a third party server or processing. 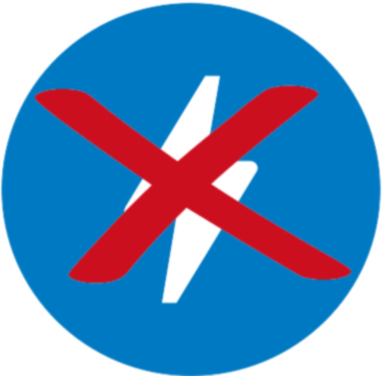 S18. 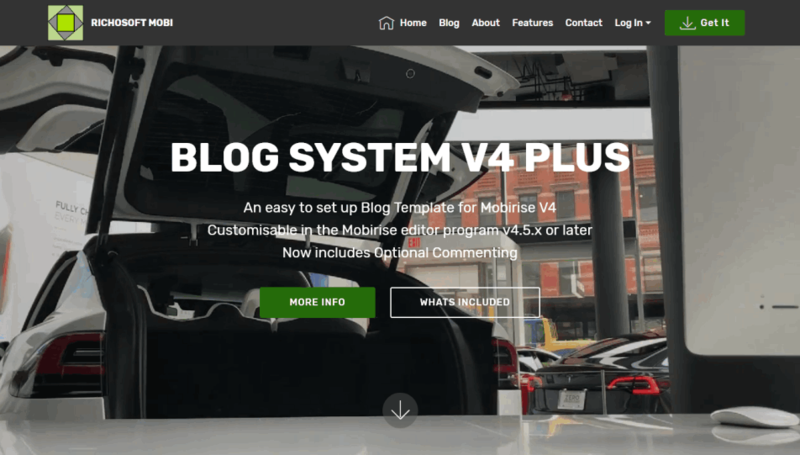 Mobirise Simple Blog PLUS V4 System Template for v4.5.x or Later. 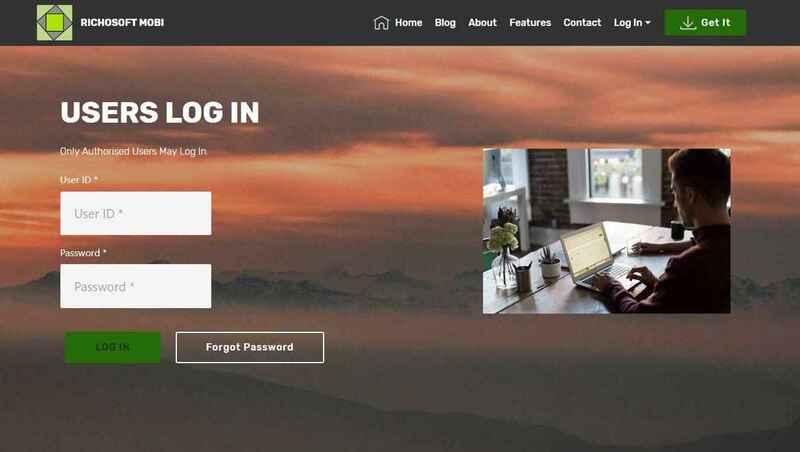 A simple Basic Blog System Site Template for Mobirise* sites. New! This version includes Optional Visitor Comments. 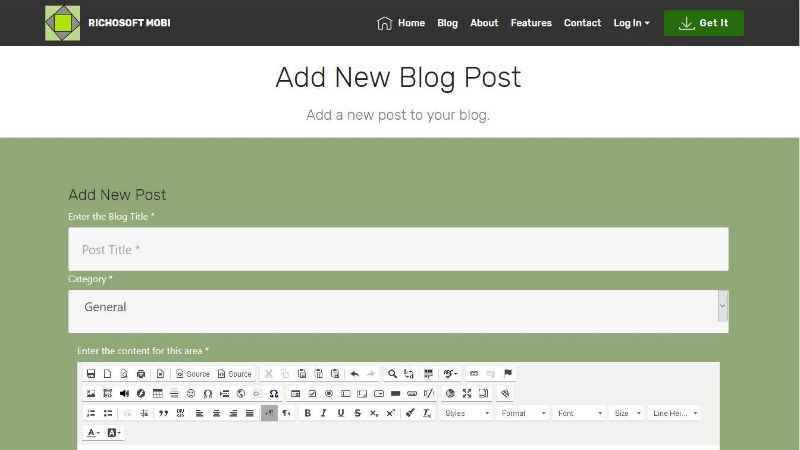 This version includes the option of allowing visitors to comment on your blog posts. Comments can be set to auto-approve on posting or require admin approval before appearing on line. Comments posted are manageable in the admin area. An email is sent to admin when a comment is posted either auto-approved or requiring approval. Easily add as many users as you wish who can add/edit their own posts. Users can be standard users or admin users. Admin users can edit all users posts. Only admin users can modify system settings. Manually add users as required. The online post editor allows the addition of or editing of blog posts live on line. It allows full formatting, addition of images, videos,audio,hyperlinks and much much more. Posts can be added to manageable categories and can be listed by category to allow full display options. 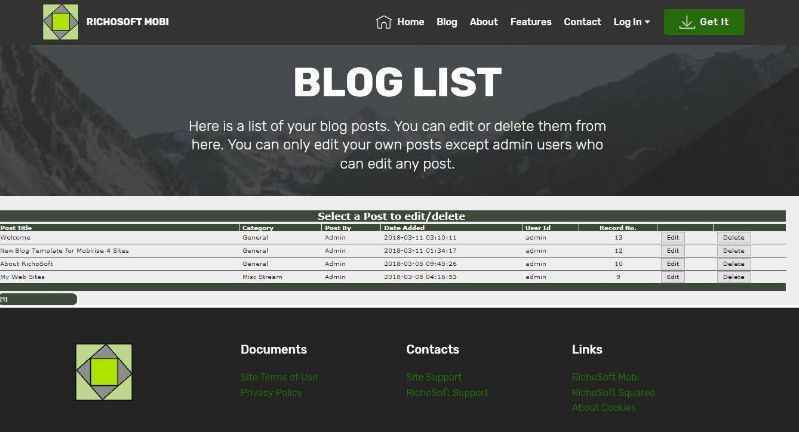 category list is displayed in a panel beside the main blog stream. Choose how many latest posts to display in the panel beside the main blog stream. A brief summary of all blog posts is displayed on the Home Page with links to the individual posts. Works on SSL (https://) or non-SSL (http://) too!